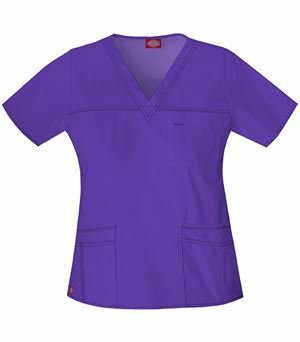 Nursing can be fun with this fashionable Women's 3408 Scrub Top from Med Couture's 4-Ever Flex line. 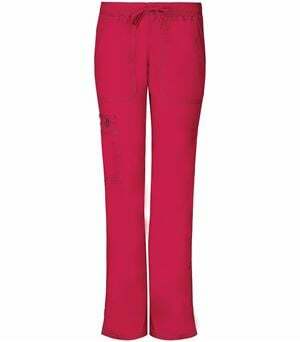 Show your sense of style as you stride through your shift dressed to the nines. 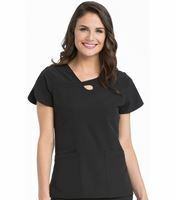 Flirty and flattering, and ultimately feminine, this cute scrub top is the top to choose when fashion is one of your priorities. And not to worry; if you're seeking functionality, you can find that with this modern Med Couture nursing uniform top, as well! 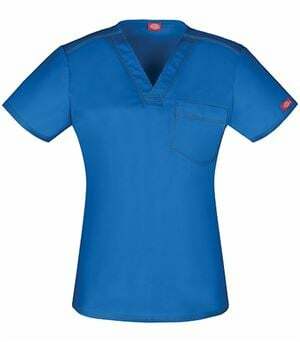 It has multiple spacious pockets, including a specially designed cell phone pocket, for easy storage of your medical instruments and personal gadgets. 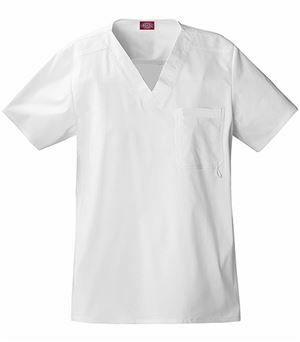 This scrub shirt is pure Med Couture; comfortable and stretchy, crafted from the highest quality fabric and designed for the kindest and most competent nursing professionals, like you.